Myrtle Beach Resort offers guests a tremendous selection of property amenities that will fill your vacation with non-stop fun, recreation and relaxation! No matter what your ideal vacation involves, the great array of features available are sure to delight travelers. 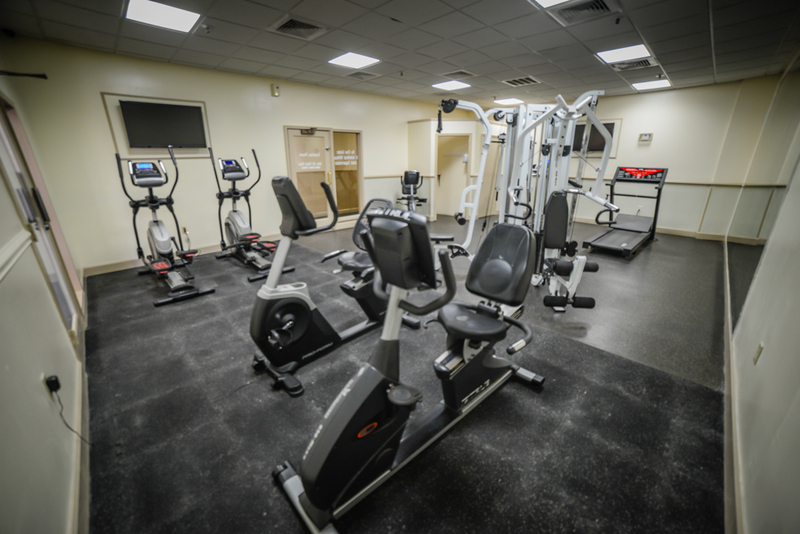 Guests receive complimentary usage of a well-equipped fitness center, offering strength and cardio equipment and free weights. 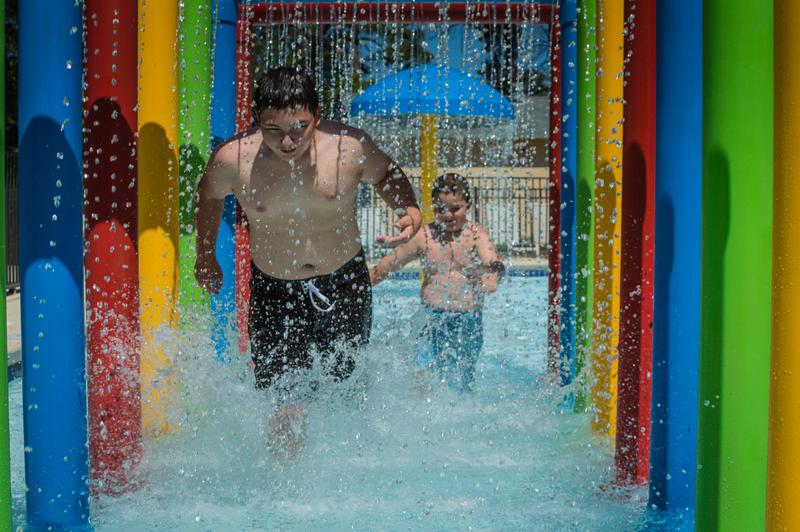 Fun times are waiting at the huge splash area right behind the Ocean Pool building! 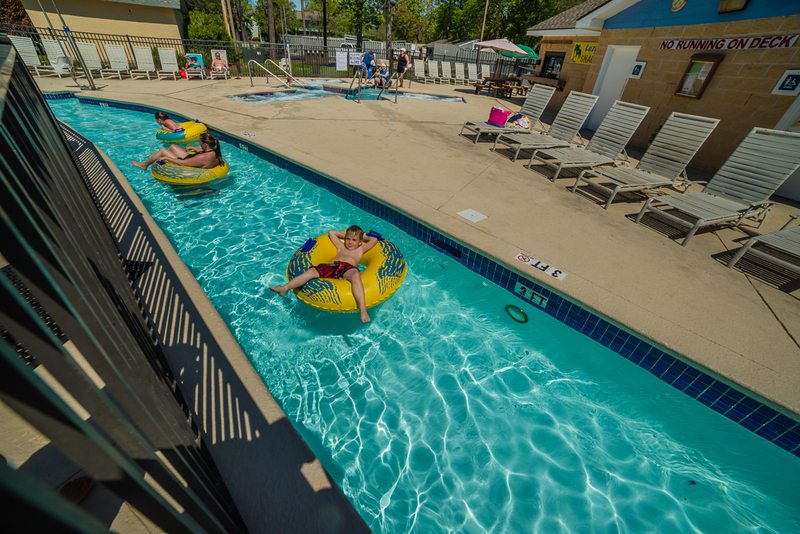 This complex has it all: outdoor pool, multi-person Jacuzzis, gigantic 300+ foot lazy river, kiddie pools, splash umbrellas and more! 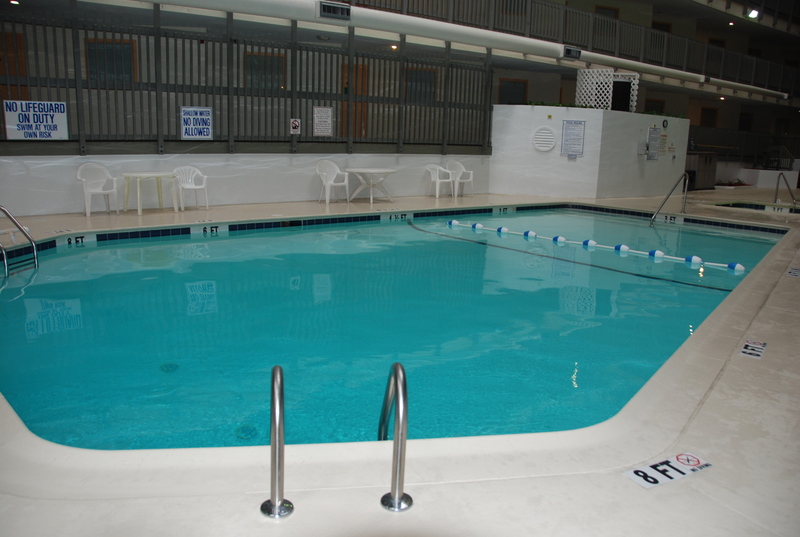 Two indoor pools are available in Myrtle Beach Resort (Ocean Spa building and Five Seasons building), ideal for cooler months or less than sunny days! Sit back, unwind, & drift around in our relaxing lazy river. The Myrtle Beach Lazy River is the perfect addition to any Myrtle Beach getaway! 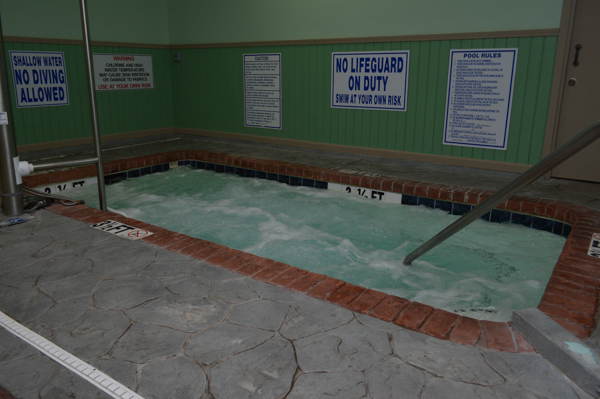 Soak your worries away in the soothing Jacuzzis offered by Myrtle Beach Resort. 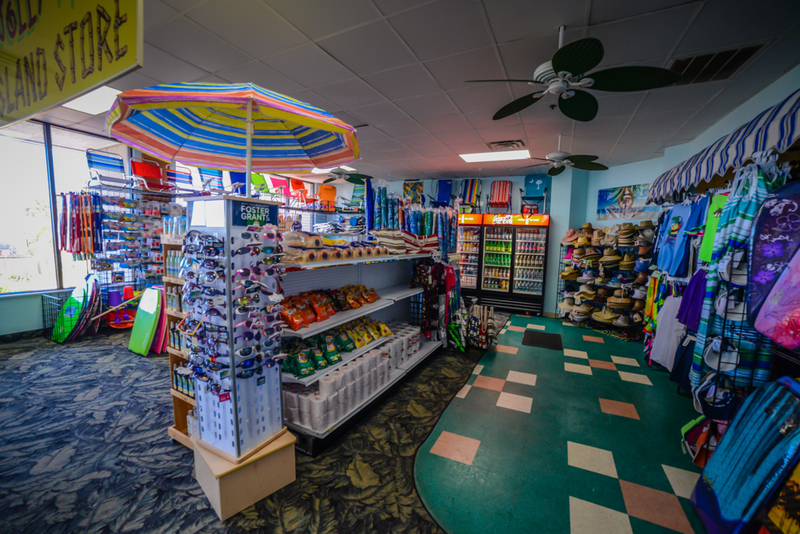 Whether it's an essential toiletry or a beach necessity like a boogie board or beach towel, you're sure to find it at Myrtle Beach Resort's on-site convenience store! 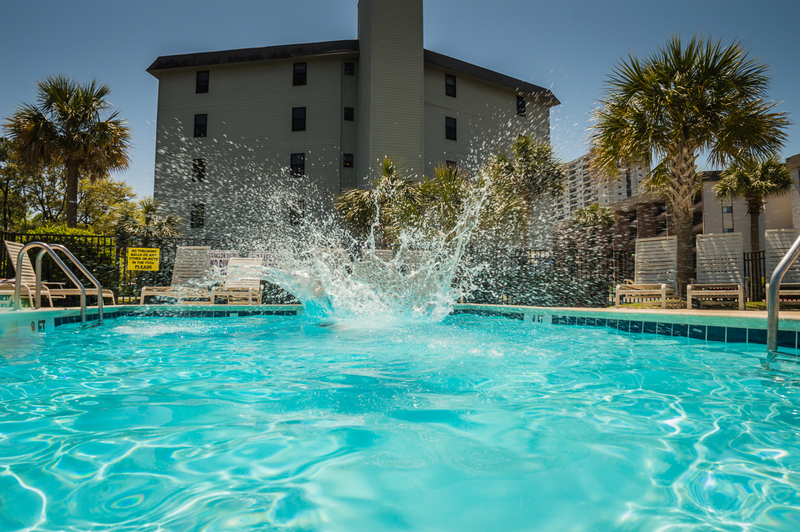 The Myrtle Beach Resort offers several outdoor pools, including the huge oceanfront outdoor pool in front of the Ocean Pool building, one of the largest along the Grand Strand! 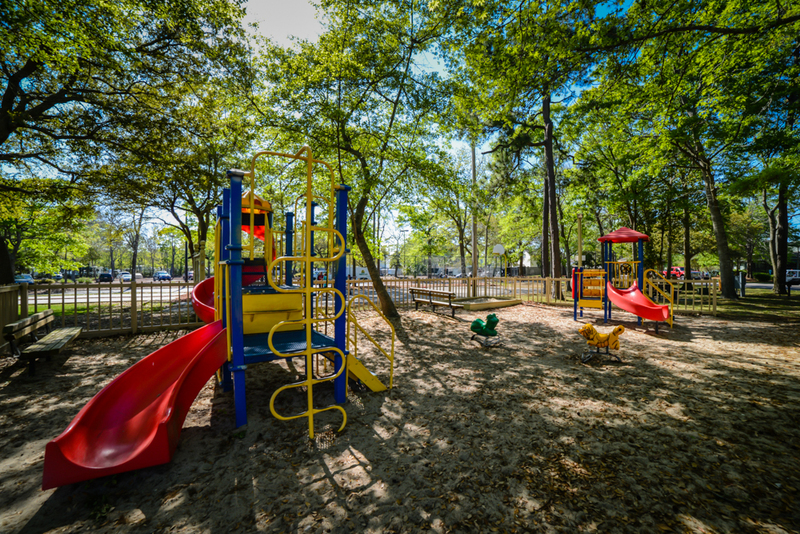 Kids and families are sure to love the on-site playground and picnic area, complete with BBQ charcoal grills for cooking out. 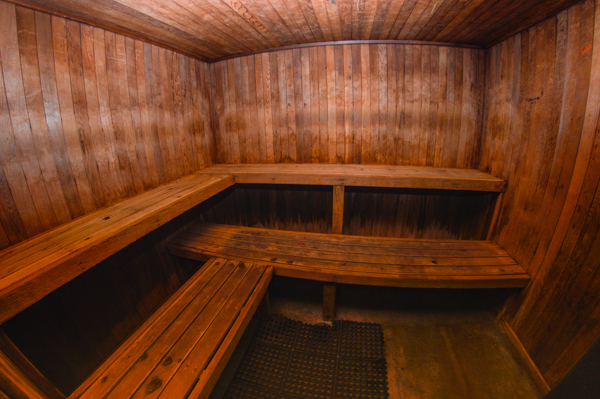 Sweat it out in the European-style sauna available at The Myrtle Beach Resort! Grab a quick bite to eat or a frosty tropical drink at one of two snack bars around the resort (located near the lazy river and near the outdoor oceanfront pool). Looking for some friendly competition? 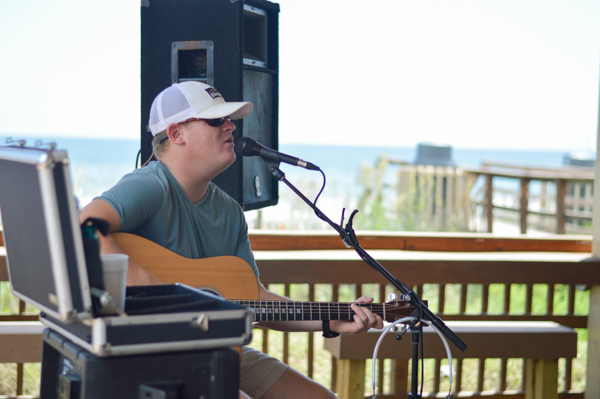 It's always right around the corner at Myrtle Beach Resort! 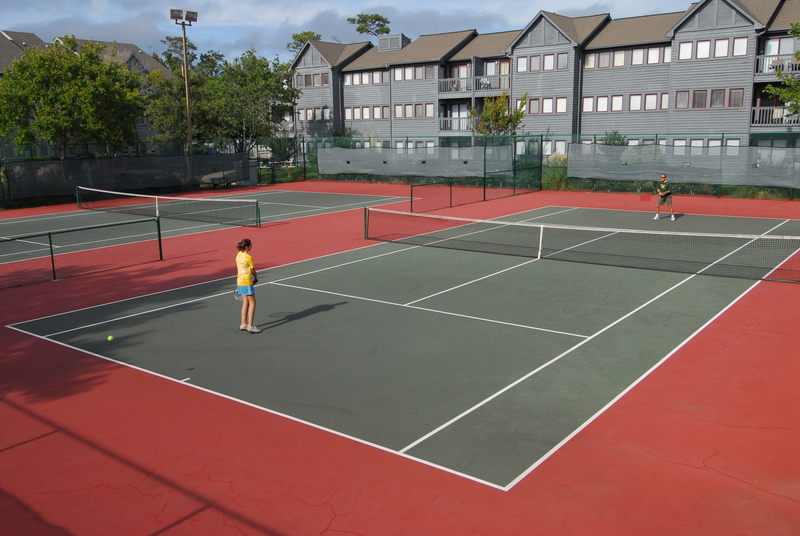 Guests enjoy usage of a basketball court, volleyball courts, tennis courts and a bocce court. The Myrtle Beach Resort By Beach Vacations has come up with a way to give our guests a little more than a great vacation and to say thank you for choosing us. 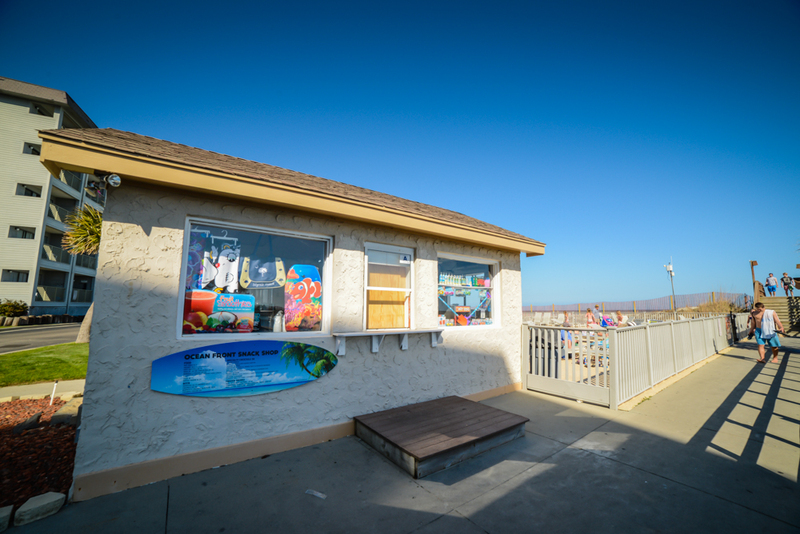 This exciting new program allows guests to take advantage of unlimited DVD rentals and the local attractions have even jumped on board to offer you even more perks with the Sun & Fun Rewards. Each season, the Sun & Fun Rewards will offer bonus admission to some of the areas famous attractions each day. This offer is valid for one adult pass per room, but also provides additional savings for admittance for all additional guests. Unlimited DVD Rentals One (1) Adult General Admission to the Hollywood Wax Museum One (1) Adult Admission to Myrtle Beach SkyWheel Unlimited DVD Rentals One (1) Adult 'All You Can Ride' wristband to Broadway Grand Prix One (1) Adult 'Botanical Garden' Admission to Brookgreen Gardens One (1) Adult General Admission to Ripley's Acquarium Unlimited DVD Rentals One (1) Adult All Day Pass to Myrtle Waves Water Park One (1) Round of Miniature Golf to Paradise Adventure Golf One (1) Adult Show Ticket to Carolina Opry One (1) Laser Tag Game at Fun Warehouse Unlimited DVD Rentals One (1) Adult Admission to Ripley's Aquarium One (1) Adult General Admission to WonderWorks One (1) Adult General Admission to Brookgreen Gardens Exclusive Offer: Hollywood Wax Museum All-Access admission ticket at $24. Tasty meals and ice cold beverages are always available at The Quarter Deck, Myrtle Beach Resort's oceanfront bar and grill! Be sure to check their schedule from April to September, with live entertainment and karaoke often featured! The sun deck at The Myrtle Beach Resort provides a great place to get that perfect Myrtle Beach tan. 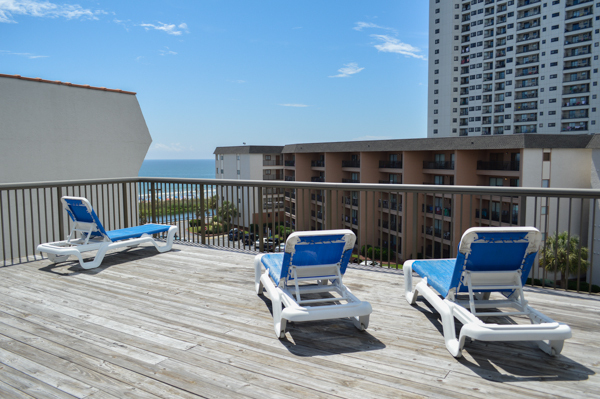 Enjoy the sound of the beach and soak up the rays on the Myrtle Beach Resort sun deck. Signup to Receive Monthly News and Money Saving Discounts from Myrtle Beach Resort & Beach Vacations.